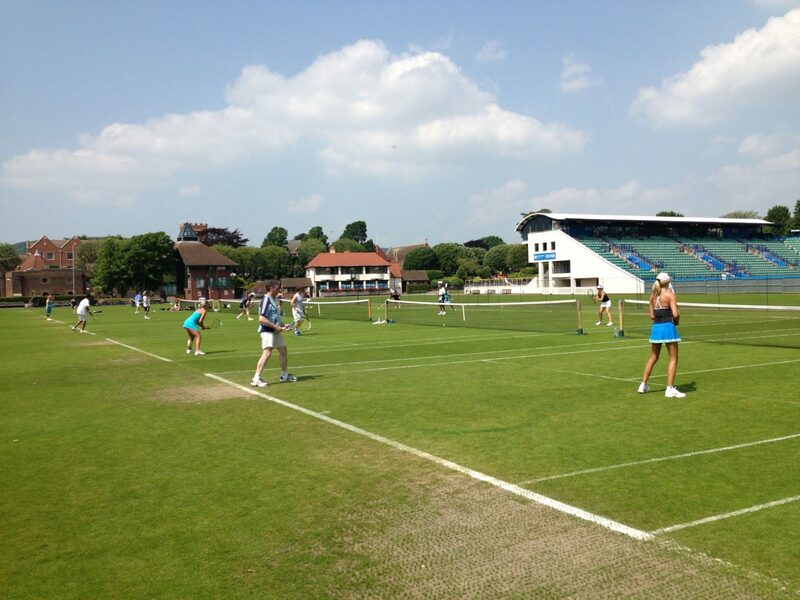 Come and join us for a UK tennis break on the most sublime grass courts in the country. 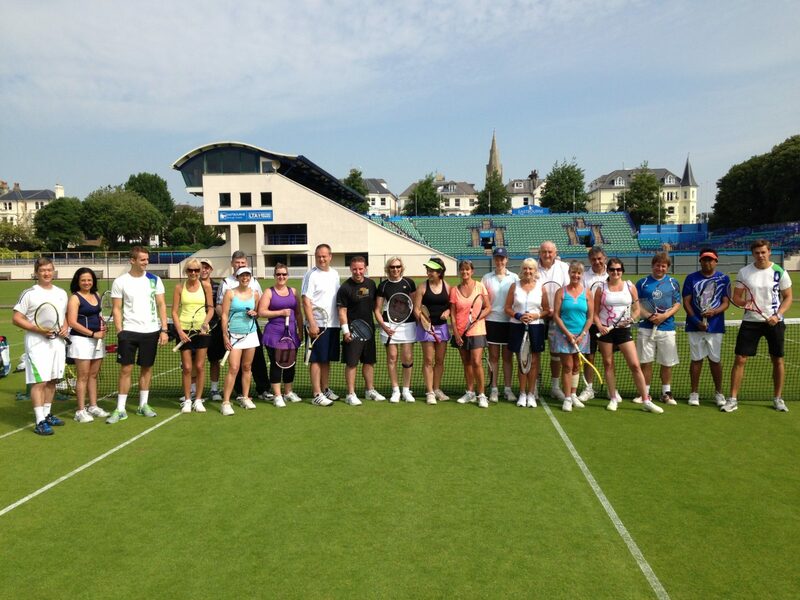 Welcome to our ‘Play’ Event at the Devonshire Park, Eastbourne, the club hosting ATP and WTA grass court tournaments. Devonshire Park Lawn Tennis Club is situated in the heart of Eastbourne surrounded by trees and gardens and is a tennis ball throw away from the town centre and seafront. There is no better place to play our great game. The courts are favored by many world class tennis champions, we are offering you the chance to come and play on these immaculate courts – often referred to as the best grass courts in the world. The courts are favored by many world class tennis champions, we are offering you the chance to come and play on these immaculate courts - often referred to as the best grass courts in the world.